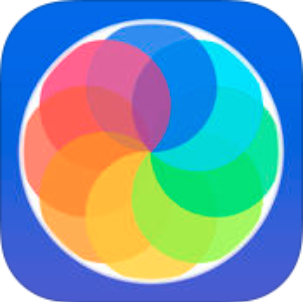 I am very excited to review this app on our blog today. A few weeks ago we introduced one of our newest iOS developers, Rhett. 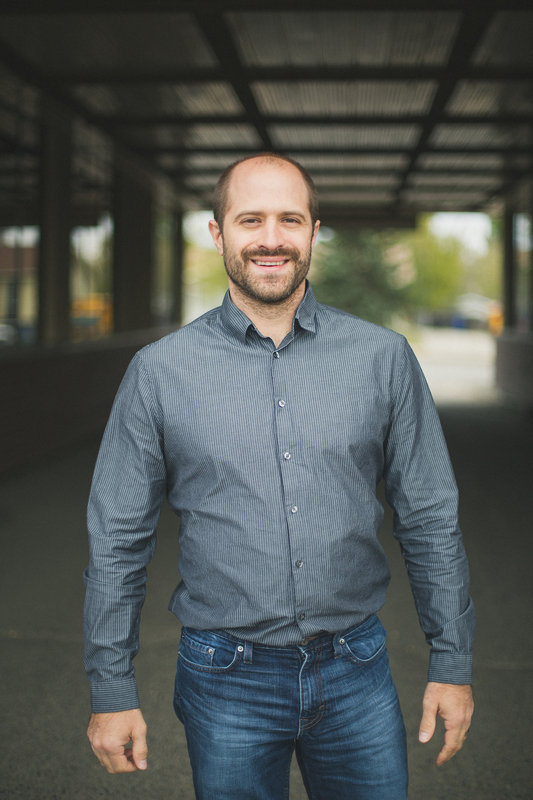 Rhett has over a decade of software development and recently launched an app in his spare time. The app is called Sprinkles and it is free for iOS. Rhett began developing Sprinkles in order to better learn Sprite Kit. “The idea was to make something simple yet challenging. I wanted to make a game that would delight people with the simple things.” Rhett said. The point of Sprinkles is very simple: collect the coloured dots! There is a “?” button which provides a very simple, yet effective tutorial. 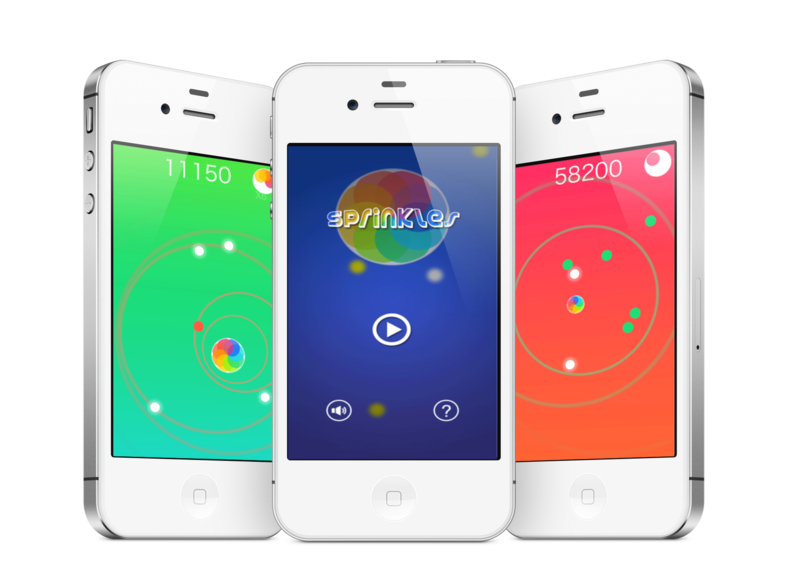 The game is very visually appealing: super bright colours and fun round “sprinkles” definitely appeal to the eye. The games are very quick! You earn points quickly and can also “die” quickly as well! This game would be great if you were trying to pass some time waiting for a friend, on a bus, etc! One of the cool things about this app is you can see others who play the app and what their scores are (I noticed Rhett was at 30,000+ points! Unfair advantage?!) You can challenge others as well. I think I have to practice a bit more before I am up to challenging any of the high-scorers on that list!! Over all this game achieves Rhett’s vision of an app that is simple yet challenging, and not to mention super fun to look at! You can download Sprinkles for FREE on the App Store HERE!